I am a professional cyclist racing for CCB Foundation cycling team. I was born June 18th, 1989 in York Pennsylvania. 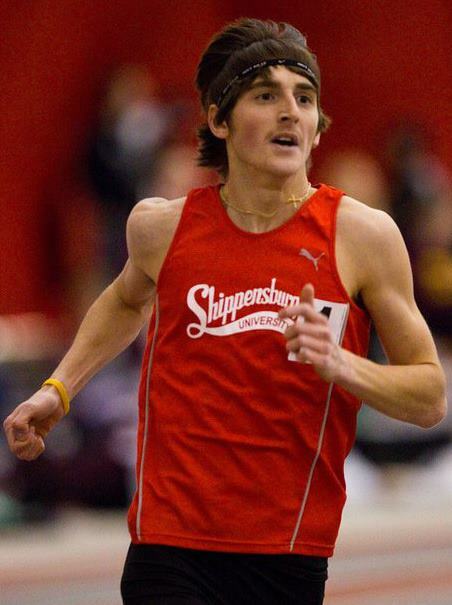 I attended Shippensburg University to pursue a business degree in entrepreneurship, while competing as a varsity Cross Country and Track and Field athlete. My specialty was the 3000 meter steeplechase, in which I provisionally qualified for the NCAA division 2 championships in 2010, 2011, and 2012. In 2012 after my first steeplechase of the season I came down with a major injury. Barely able to walk, I was unable to finish my redshirt season, so I diverted my attention to cycling and finishing my masters. In 2012 I finished my masters and took up mountain biking. After gaining a pro license after two races, I raced my first UCI cyclocross race that following season. While I enjoyed mountain biking, road cycling really caught my interest. In 2013 I started my first road season as a cat 4, and was fortunate enough to obtain my cat 1 license in a little over 3 months. In my second and third cyclocross seasons, I have ridden to multiple UCI top 10’s while eyeing my focus on the upcoming road seasons. After the 2014 road season, I caught the eye of Astellas, and raced for them in 2015/2106 signing for CCB Velotooler for the 2017 season. Currently I am now focusing on the American and European professional circuits on the road. Jon Liss told me about you, and perhaps the 3 of us should get together to schmooze about common bike interests!